Booking a cruise on one of our luxury hotel barges is a great way to explore France’s various landscapes, cultural life and gastronomy delights. Guests have been boarding our hotel barges to enjoy a wide range of canal holidays in France since 1974, when we founded European Waterways. 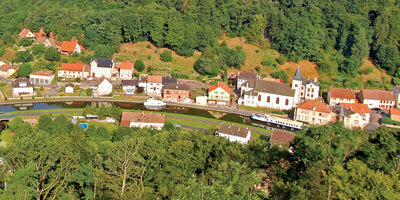 From the Alsace to the Midi, we have picked routes that we believe make our French canal holidays unforgettable. With no fewer than 13 hotel barges accommodating 6 to 12 passengers, there is sure to be a fully-crewed hotel barge that will suit you and your party. Established in 1974 and operating hotel barge cruises since the early 1980s, European Waterways has a wealth of knowledge and experience to share with our clients. We have Hotel barges available for up to 20 passengers with cabin sizes varying from cozy and compact to ultra-deluxe staterooms comparable to top hotel rooms. 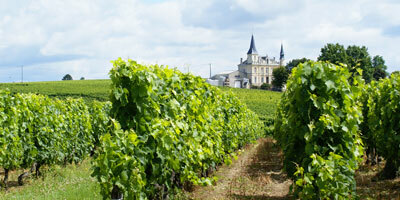 Some of the most popular cruises are in Burgundy, which is sometimes described as the heart of these vacations. 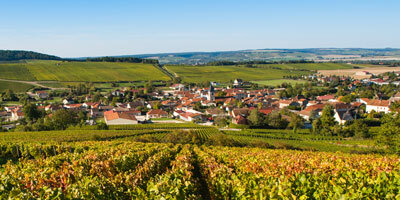 Wine lovers could not choose a better cruise destination than Burgundy – you’ll have ample opportunities to discover part of the 60,000 acres of vineyards in this region. 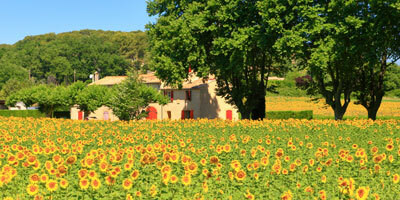 For sun-lovers, the Canal du Midi in the South is the waterway of choice, being a host for many of our French holidays. Being pampered and looked after as you unwind on deck, with a glass of chilled wine in hand, you can watch the French countryside glide by at your leisure, with stop-offs at vineyards, chateaux, and quaint, authentic villages en route. Our French canal holidays to the west of the Midi visit the region of Gascony. The vessel heads through the heart of L’Occitanie along the Canal des Deux Mers, where the vineyards and orchards offer up bountiful fruits that are made into the wines and food for which Bordeaux is renowned. If you are looking for fairytale castles then your dreams will come true on a cruise through the Loire Valley. 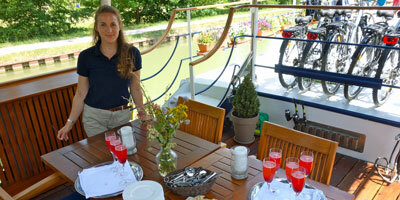 Cruising on the River Cher in a luxury hotel barge is a holiday that only European Waterways offers. Leave the car and board a boat to explore the architectural splendours of the many chateaux that populate this charming region. 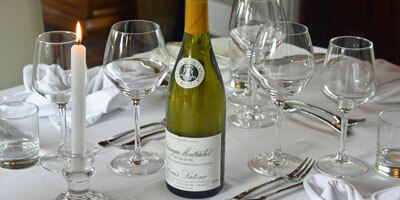 For those who have a taste for Champagne there can be no better way to sample this luxury wine than in the region itself. Our barge holidays here include opportunities for visits to champagne houses, with private tasting sessions and the chance to see the regional sites which include chateaux, historic battlefields and cathedrals. At European Waterways we like to offer our guests a rich range of destinations, where there is an inland waterway takes you to the heart of a cultural experience in a region of France. Alsace & Lorraine is just such a region and you’ll be in for a feast of architecture, charming village life, unique cuisine and superb white wines on a barge holiday along the Canal de la Marne au Rhin. Whether you join us on a luxury barge cruise for one of our river or canal holidays in France, we promise that you’ll travel the waterways in style. The choice of European Waterways barges offer opportunities to discover some of the 2,700 miles of French inland waterways. If you’re looking for ‘off the beaten track’, you should try ‘on the water’: floating talong the Canal du Midi, the Canal du Nivernais, the Canal de Briare or the Canal de Bourgogne, will give you a unique perspective of some of the delightful scenery, history and regional culture of this country. 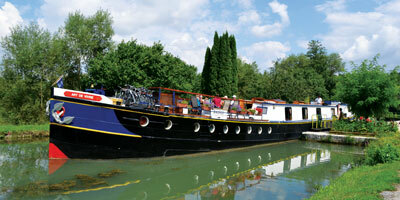 Our hotel barge cruises gently introduce you to some of Europe’s finest scenery, fascinating history and local culture. Every European Waterways six-night barge cruise includes all gourmet meals, regional wines, an open bar, local transfers and the use of barge facilities such as bicycles to explore the towpaths, a sundeck to laze on, or a spa pool to relax in. We also offer daily escorted excursions “off the beaten track” to wineries, castles, markets or to see craftsmen at work. With no fewer than 13 hotel barges accommodating 6 to 12 passengers, there is sure to be a fully-crewed hotel barge that will suit you and your party. The Spectacular Hilltop Village of Minerve, France – We take an excursion to Minerve, the ancient capital of Minervois, which boasts a 12th century Cathar fort surrounded by deep limestone gorges. During our classic Alsace & Lorraine cruise we enjoy a tour of Strasbourg, including of course, a visit to the 12th century Gothic pink sandstone cathedral, home to an astronomical Renaissance clock and a soaring spire. The Abbey at Fontenay was founded in 1118 by St- Bernard. Situated at the bottom of a remote valley, this large Cistercian monastery near Montbard is noteworthy for its rather simple, austere style and its no-frills architecture.